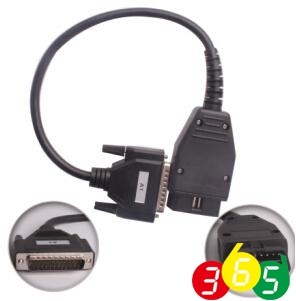 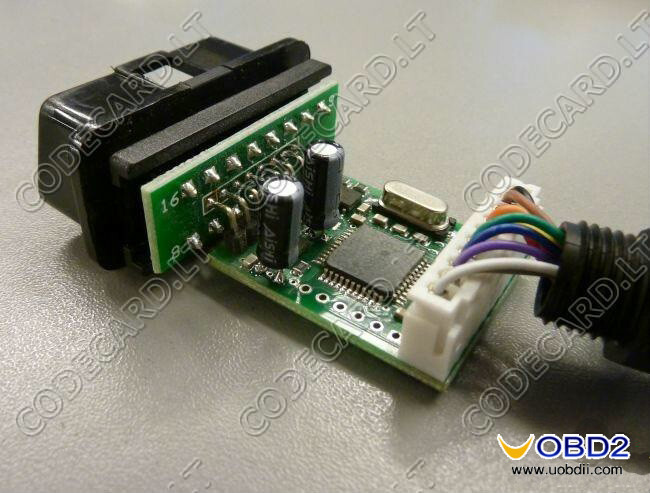 Which adapter is necessary to make a test when the Carprog full fails to work? And how to do the test? 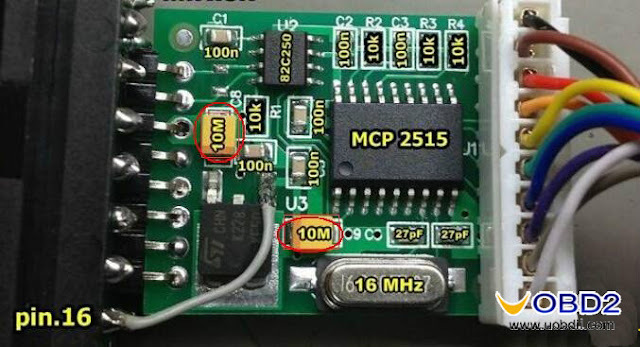 Go on reading the post to get answers yourself. 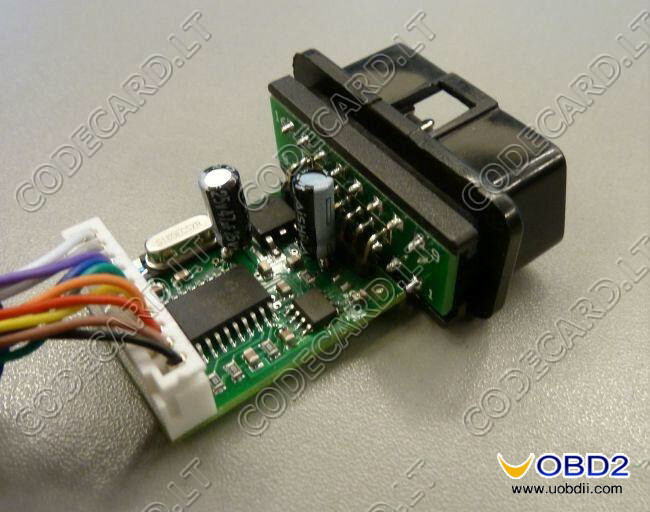 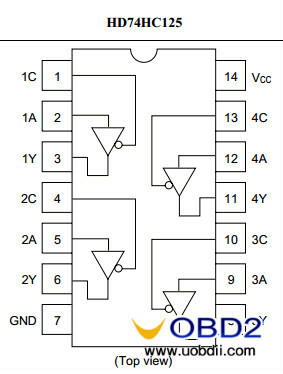 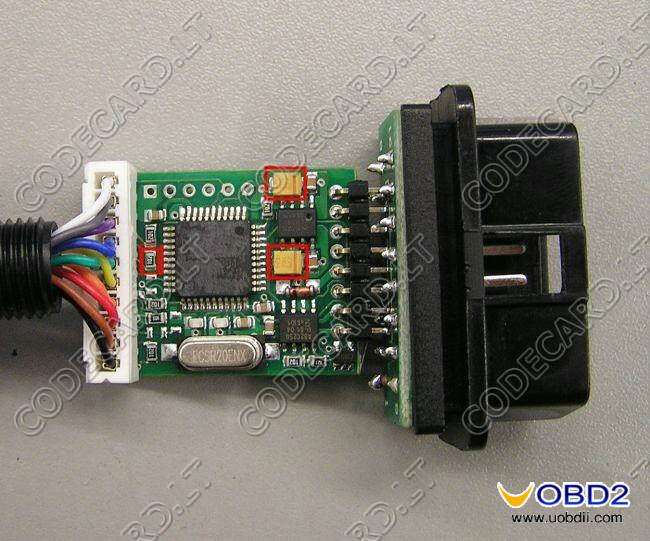 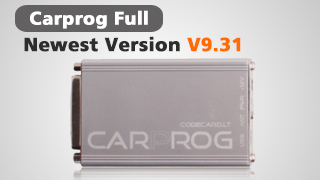 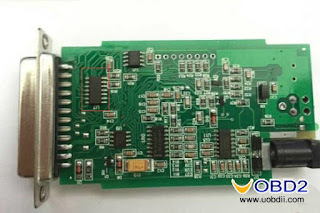 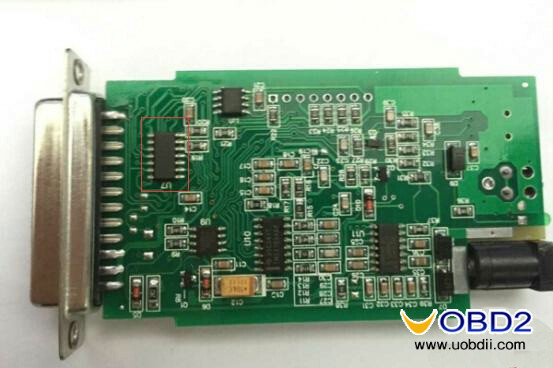 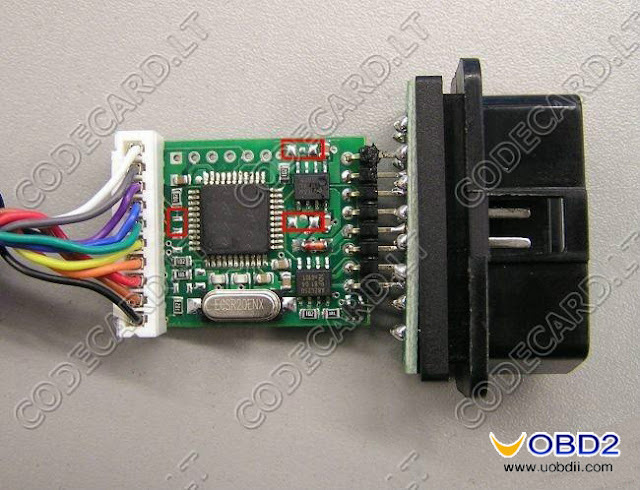 If CarProg hardware test fail – in most cases you just need exchange 4x 74HC125 integrated circuit. 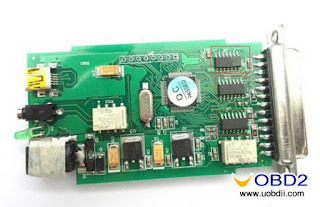 Exchange all 4 74HC125 together!!! 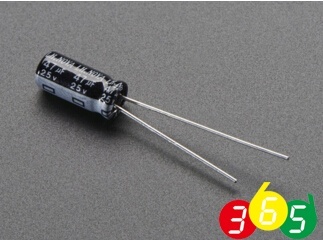 open A1 solder additional tantalum or electrolytic capasitors – this MOD will solve “communication lost” problems.